The Carrollton Kiwanis Club met for breakfast on "Good Friday" - April 19, 2019. The Christian message was brought by Minister Thomasina Nicholas, an Army Veteran and seven year minister at Bethlehem Temple. photo: Minister Thomasina Nicholas and Kiwanis V.P. Clint Backstrom. 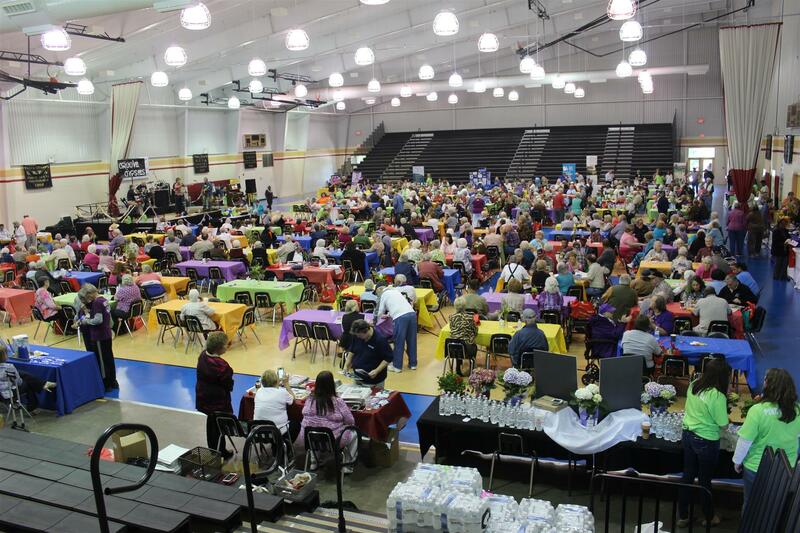 The Carrollton Kiwanis Club will be responsible for cooking hamburgers for the Senior Citizens at the annual "Spring Fling" a the East Carrollton Recreation Center on Thursday, May 2, 2019. Volunteers will be asked to help with cooking, cleaning, transporting, and distributing food. If you can help, report after 9:00 AM. Find and follow the smoke. The meeting of the Officers and Directors will be 6:00 PM Tuesday, May 7, 2019 at the Tracy Stallings Community Center. Kim Jones presented the program to the Carrollton Kiwanis Club on Friday, April 12, 2019 at Sunset Hills Country Club. 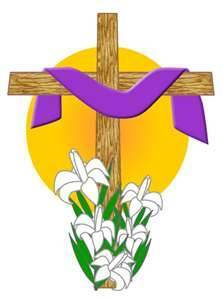 The Carrollton Kiwanis Club will meet for breakfast on "Good Friday" - April 19, 2019. The Christian message will be brought by Jerry Boykin. I would like to thank you for your support with the First 2019 Georgia Kiwanis Student Leadership Retreat Covington, Ga. The experience was Phenomenal! In just a few days our Pilot 1-DAY event will be kicking off. This event, especially open to students in and around the surrounding the Sharpsburg, Ga community; (As a matter of convenience and being considerate of commuters). 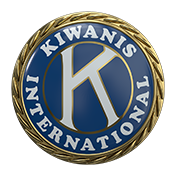 Two months notice/Two days notice: I believe in Kiwanis! 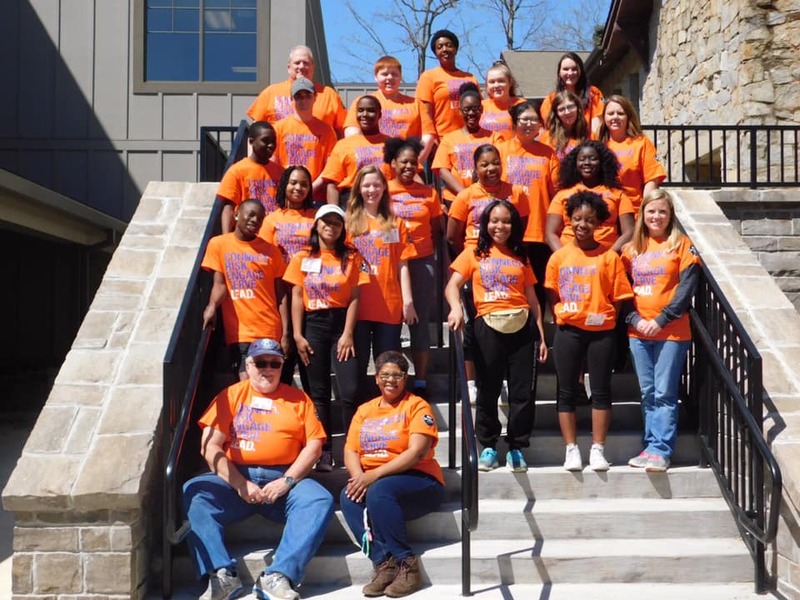 Many students are on Spring Break, so they are available to conclude their Spring Staycation with a 1-Day leadership training event with a certification. 9 a.m.. - 5 p.m..
$25 per student (14-19) years old currently registered in an ANY academic environment. ***Print, sign and bring all documents to REGISTRATION with the exception of the Principal's Letter. This event is open to ALLLLLLL divisions. Division 3 is the Pilot location. There is still space available, however, registration will close soon. Kids still need Kiwanis.....to make them aware of Kiwanis events! Kids still need Kiwanis' moral and spiritual support. Call a school; call a friend. No Excuses, just Positive Results for our children. Keeping our pledge is keeping our promise! Have an AWESOME day on purpose! I love being a Kiwanian! I know that you do too!!! Paula Burke, Carroll County Extension Agent, spoke to the Carrollton Kiwanis Club on Friday, March 30, 2019 at Sunset Hills Country Club. Welcome to the Carrollton Kiwanis Club!